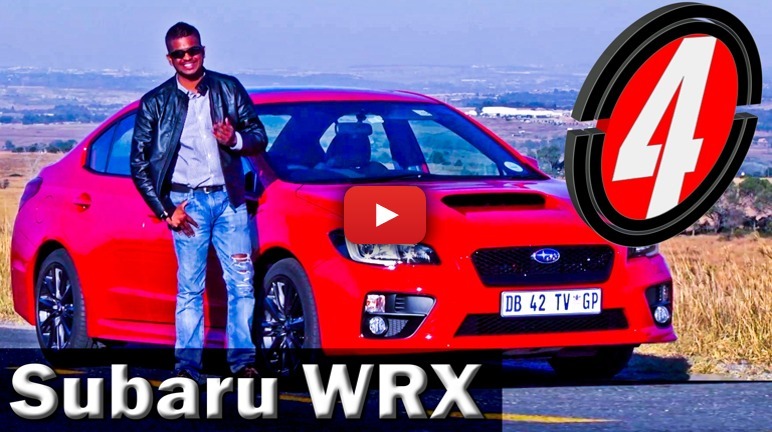 The new Subaru WRX has landed – with lofty expectations on its shoulders. We’re the first in the South African digital sphere to bring you the video report. Join us as we see if the latest Scooby does justice to the rich heritage forged by its predecessors.